This course has been approved for 2 hours of continuing education with the state of North Carolina Auctioneering Board for the period 7/1/18 – 6/30/19. You must also take the other mandatory 2 CE hours of rules, laws and ethics. 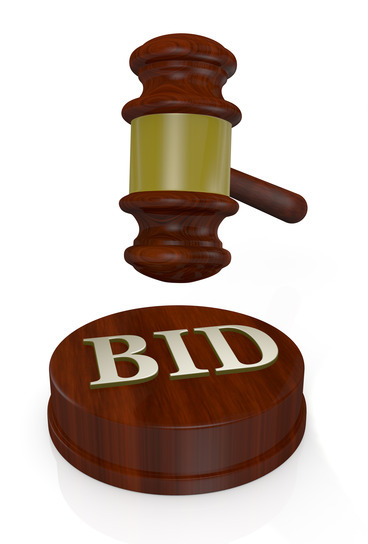 NC Auctioneers must also complete 2 hours of mandatory laws and ethics to complete their CE requirements. All Star Training has online, continuing education courses for Auctioneers. Our online courses are cheaper than the competition, self-paced and easy to use. All our online courses are state-approved by North Carolina and meet the requirements for pre-license, license renewal or continuing education credits (CEUs). So if you are working in North Carolina, and need Auctioneer continuing education courses on bid calling, contracts, laws and ethics, there is no better choice than All Star Training!